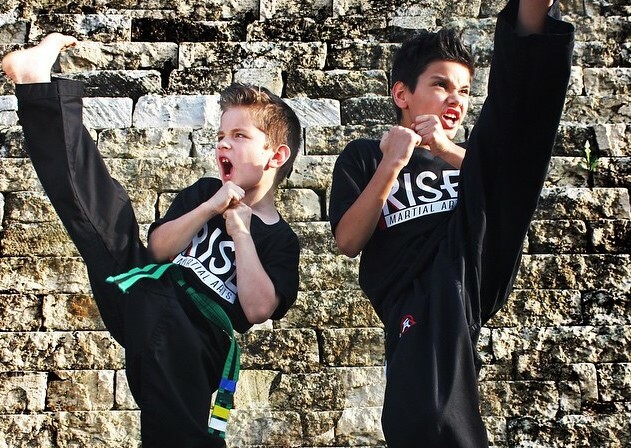 Rise Martial Arts is a Community of Families Rising To Our Best! Learn Focus, Confidence, Bully Defense, and Discipline as well as incredible Martial Arts skills to help your child "Rise to Their Best" and excel in life. 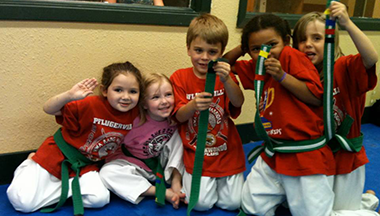 Find out what our karate classes can do for your children! Do you want more than just the traditional gym experience? Our classes focus on the development of functional Martial Arts skills that provide real benefits both inside and out of the martial arts classroom. 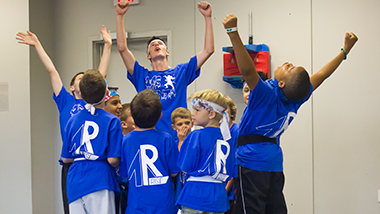 Our Ninja Camps are designed to provide an amazing combination of martial arts skills, agility, bully defense, weapons and loads of FUN! Let your child enjoy a constructive alternative to daycare. 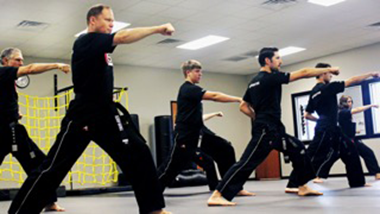 We will pick your child up from school and provide martial arts classes! Two activities for the price of one!